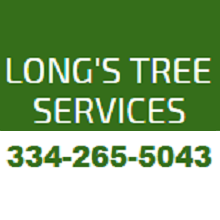 Long’s Tree Service is a locally owned and operated tree removal service that offers the best pricing in the Montgomery, AL and surrounding area. We can perform projects large and small with precision, safety and efficiency. We have extensive tree removal experience and have successfully completed numerous difficult and fast-paced projects safely and efficiently. Our services include tree trimming, branch removal, and emergency tree removal. When calling upon us at Long’s Tree Service, you can expect quality, personalized tree services that are fast, comprehensive, and headache-free. Give us a call today to give you a quick and free quote. 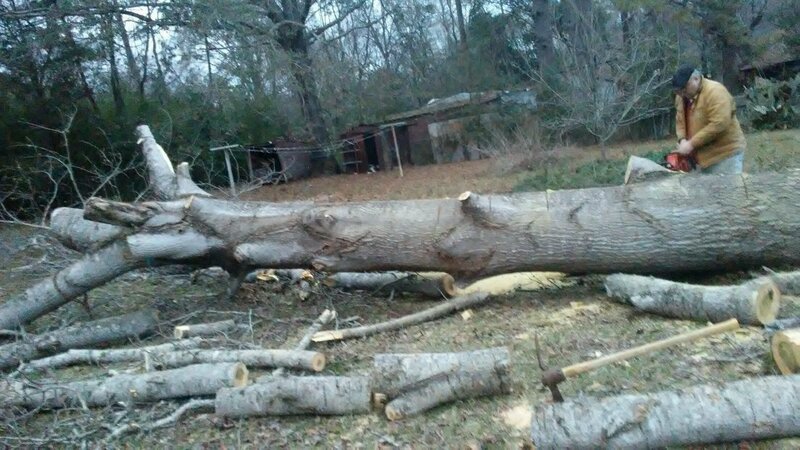 We also provide tree debris clean up, storm damage, and stump removal.